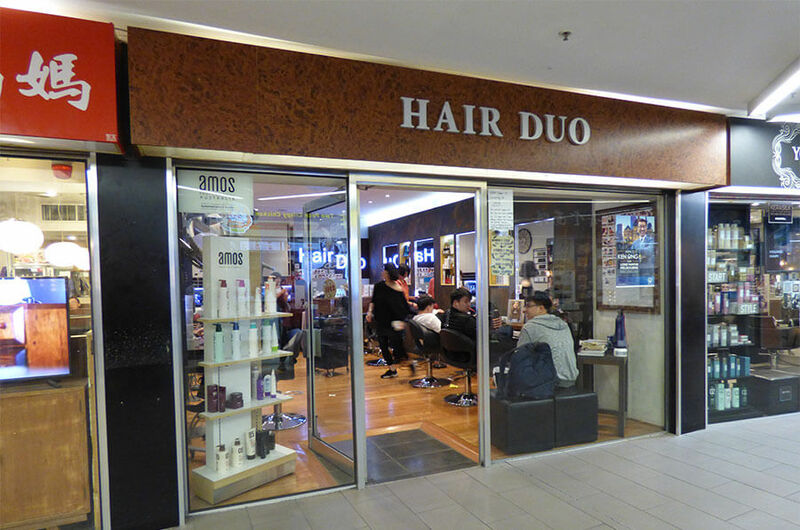 Hair Duo has been providing contemporary hair dressing for 30 years. We cater to clients looking for a quality experience only using the best and most enduring products. Our hairdressers are particularly experienced working with Asian hair. Aside from haircuts our specialties are in Hair colouring, Hair treatment, Hair up. Hair Duo has loyal customers who have been coming back for 25 years. We hope you be one of them.